You must make reservations at least 5 minutes in advance of the time at Backfin Blues. Transportation is provided from public lots are provided by our friends at Lee's Landing courtesy shuttle, March 17 thru the end of October. They are located in our rear parking lot and will gladly pick up Backfin Blues customers as well! 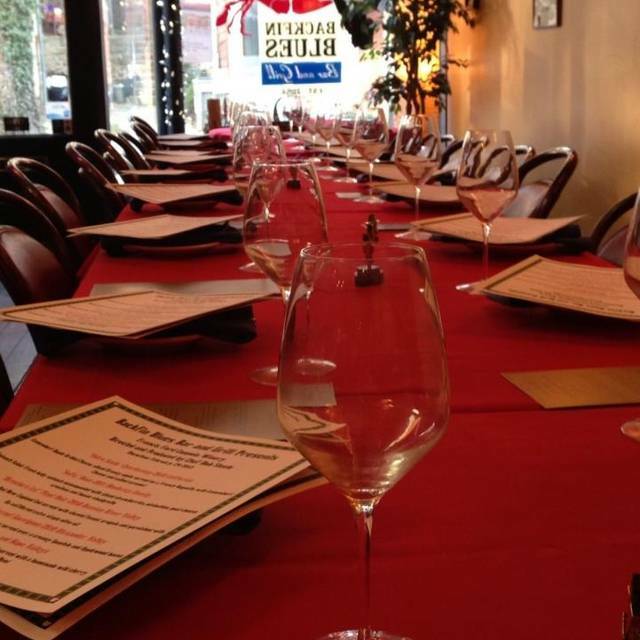 We will gladly speak to you regarding private events, weddings or family gathering! Backfin Blues Bar & Grill offers the freshest, most succulent seafood, juicy Black Angus Steaks and Prime Rib, craft beer, specialty Martinis and after-dinner drinks; all hand crafted and made-to-order for your enjoyment. We do in-house and catered events. Chef Bob invites you to join him in his delectable living room. Sit back and enjoy some of the finest cuisine around, along with daily revolving specials ! All Salads are made Fresh to order! 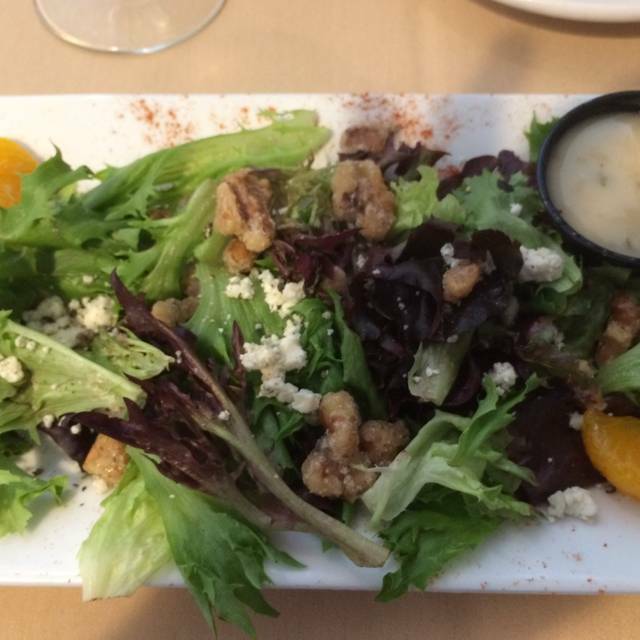 All entrees are served with a petite spring salad, starch, and vegetable. 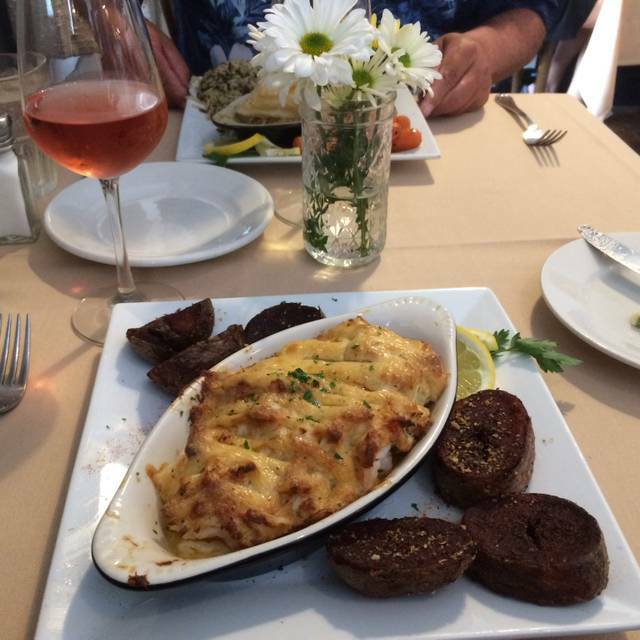 Ask your Server for Wine Pairings/Suggestions. 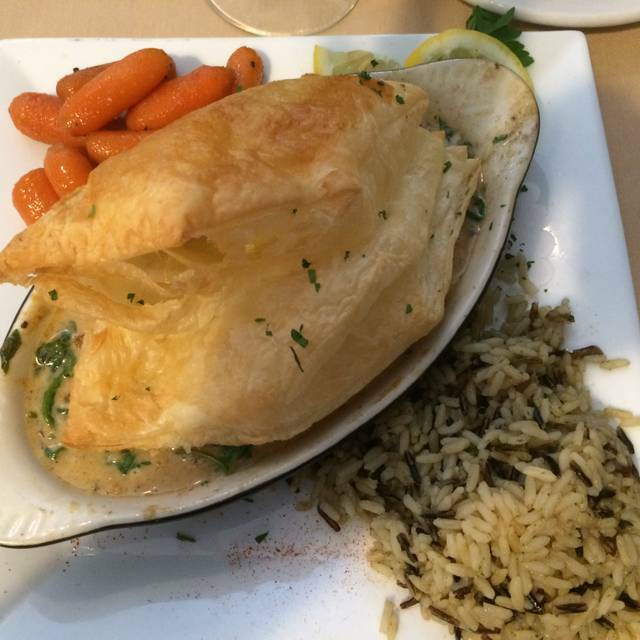 Add a Crab Cake - $18 -or- Add a South African Lobster Tail* - $22, Add a Stuffed Lobster Tail - $35. Add to any dish Create your very own Surf & Turf! This place never disappoints. My husband and I both had the twin crabcakes with lemon aïoli. They were enormous, made with jumbo lump crab and very little filler. 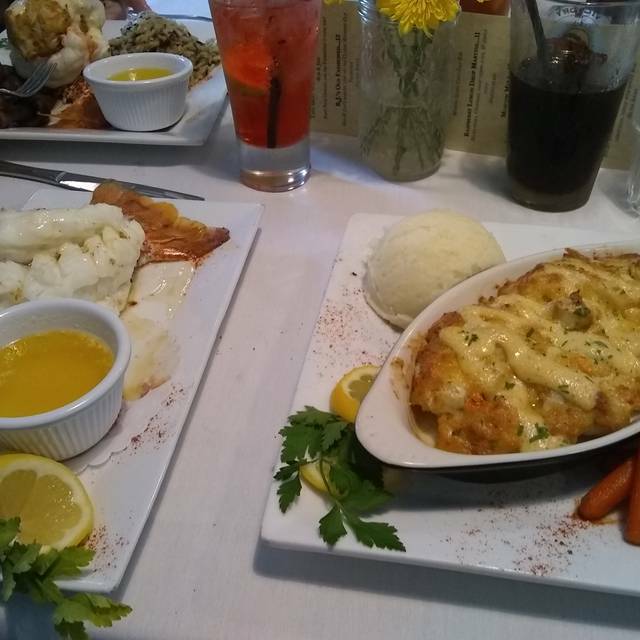 I had the broken potatoes, which were crunchy perfection, and my husband had the garlic mash, which were deliciously garlicky, while still being subtle enough to not overpower the more delicate crab. This is my favorite “date night” restaurant, even though it’s 45 minutes and another state away from me. Gretchen was our server and she was fabulous! Food and drinks were delicious.. we love dining at Backfin! Would go back . Good food and nice friendly service . All was fine with only the chairs not of sufficient sturdiness to support 6' 4" 250 lb. well fed customer! Backfin Blues is our go to restaurant. We live in Havre de Grace just over the bridge and it is worth the drive. Rob makes us feel at home every time we visit . We come for the amazing food. 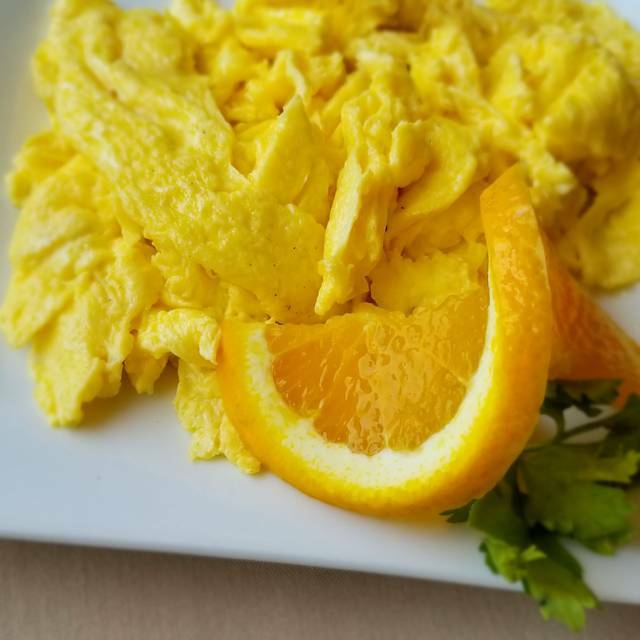 The taste is fresh, creative and perfectly seasoned. Donna and I love to cook at home and really appreciate the care that the chef takes preparing the dishes. The friendly great service at Backfin Blues keeps us coming back. The 3 for 30 was an unexpected treat. We came for Donna's birthday on a Thursday night. We are usually out for dinner on a Saturday. Love this place, it is my favorite restaurant, it is always a treat to go there, the food is amazing! Fantastic food, everything was hot and tasted great. They were busy so definitely glad we had reservations. So this place is nothing new to me I've been there five or six times since I found it 3 to 4 years ago been taking family and friends down and dinner was great Caitlin when's our waitress and she was top notch once again I'm almost 64 when I find something I like why change a good thing we try to get down couple times a year we're in Delaware 40 minute drive on a nice day while worth the trip food is the best! My wife and I, enjoyed everything from the meal to talking to the staff. The price of the meal was about right, we both felt that the manual had a lot to choose from. Over all, we had a wonderful evening at the Backfin Blues, we looking forward too coming back with friends. We truly enjoyed our dinner at Backfin Blues. 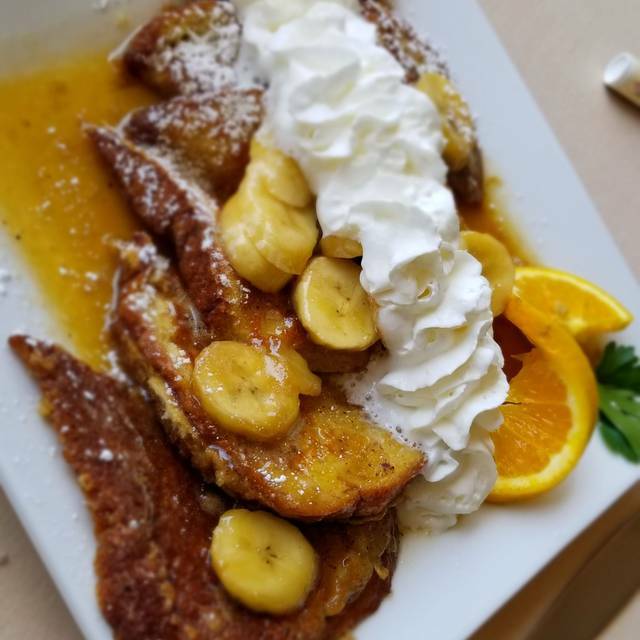 The location is Port Deposit is just beautiful and the Susquehanna River sits right behind the restaurant along with a riverwalk and additional bars. Always fabulous food and great presentation. Friendly and prompt service.. The food was superb. 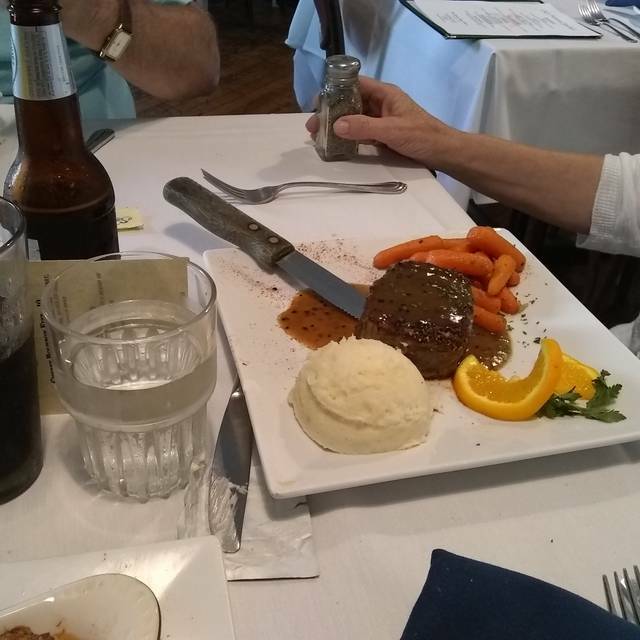 We were celebrating a special occasion and while Port Deposit is a quaint little town and the restaurant is in what look's like a historic small town store, the inside was not as nicely decorated as I had hoped. There was little noise among the patrons, ---mostly just moderate noise from the kitchen. You can smell everything that is cooking in the kitchen--it's close quarters. It smells wonderful, but some may be sensitive to all the cooking smells. I would have liked it to have more historic type decorations or some kind of theme, or just had it feel a little fancier for the prices we were paying for dinner. We enjoyed our meal and our time together, but I just wish the restaurant "look" was more special. Enjoyable and we plan to come back. A very pleasant experience. Changed seating when we arrived which was not a problem for them, we were lucky & they provided the service! Food was delicious (highly recommend the porterhouse porkchop) Only 2 complains were music was too loud to converse and long lulls between courses. The pork chop made up for it all. Great place, great wait staff, great cooks. I would recommend this place in a second. Food was fabulous in an unpretentious environment. Service was good but this is not a fine dining experience if that’s what you’re going for. Overall the price exceeded the value in my opinion, but I would still go back, so take that for what it’s worth. This was our first visit, but it won't be our last. Brunch was wonderful!!!! Some of the best wings we have ever had. Everything was delicious. From the pre dinner rolls to the crab cakes- everything was on point and perfect. We always enjoy our meal experience at Backfin Blues. Food is excellent and the staff is super. Everything was very good. Small mixup with veggies but no real complaint because what ones I got were very good. Waitress was excellent and so was food. Best food in the area. Our favorite restaurant. Never disappoints. Loved the new Chef creations! Chef Sydney is amazing! Great food and service!!! We visit often and they always remember our names! Great food with friendly service. We had brunch and the omelet was huge. the shrimp was cooked perfectly. I do not like bloody Mary's but I get one every time we visit--they are that good. The food was fabulous except for the bread. The service was also excellent. Is it wrong I’ve been there twice in a weekend? Fantastic food, great service and I always feel like I’m dining with friends. I guess I kind of am! See you next week! We were there for Valentine's Day. It was great, as usual! We have been to Backfin Blues several times and our experiences are always very satisfying. The food is great especially the mussels. The lava cake desert was to die for. Our waitress Gretchen was very thoughtful and gracious. You are missing a great place if you haven't been here. Meal was fantastic. We both had the double lobster tails that were perfectly cooked! Delicious! Expensive but worth it! We had a great meal with our family last Sunday! The food was well prepared and served promptly! 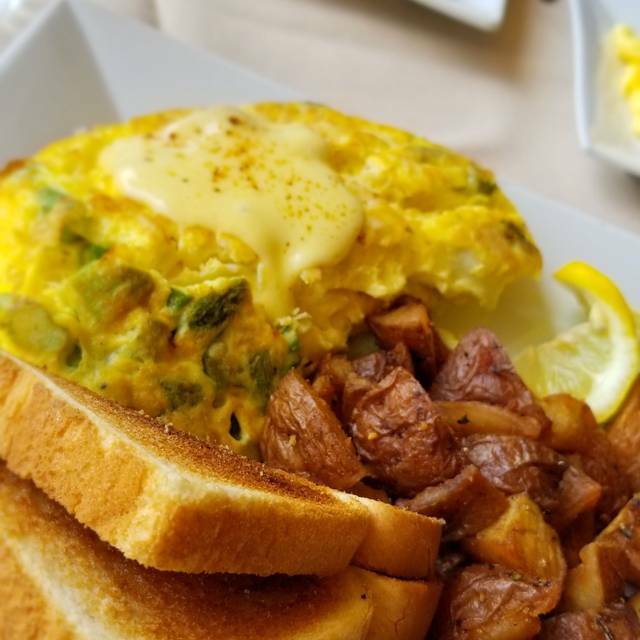 They have a very nice brunch menu and the servers are knowledgeable and friendly. We will be back! Past this place over a 100 times. The food was awesome.